it was the amazing Grand Elephant in Nantes. Twelfth edition, 2015. 408 pages. This was the first book I ever wrote. 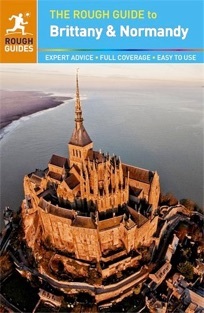 I’ve seen it through eleven more editions since then, and I’m delighted that the new twelfth edition is in Rough Guides’ beautiful new full-colour design. 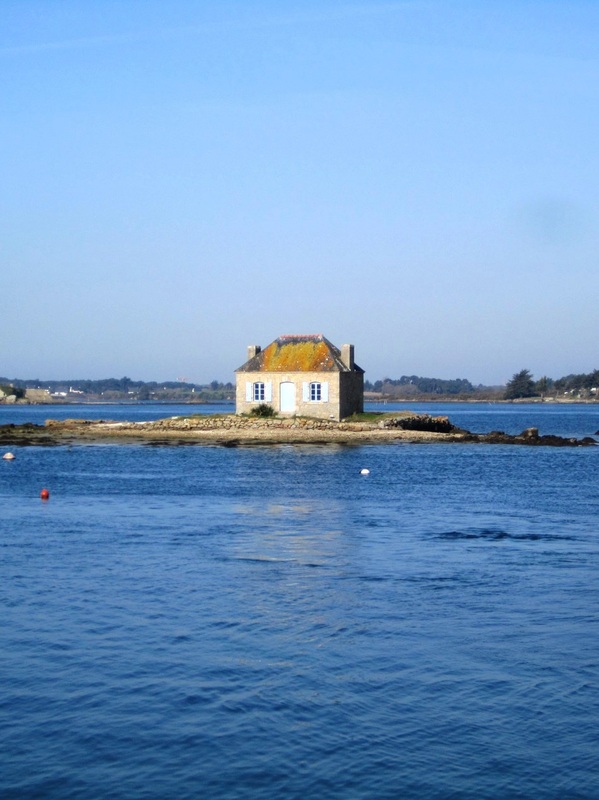 I still love taking boat trips out to remote islands; eating wonderful food in lovely little rural hotels; cycling to deserted beaches; and ferreting out the history in Normandy’s D-Day museums and medieval castles.